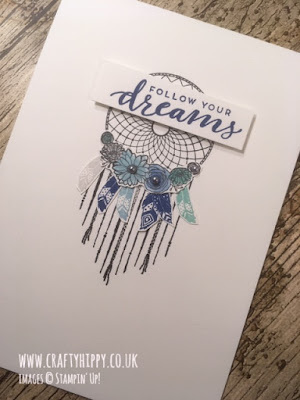 I adore the Follow Your Dreams stamp set by Stampin' Up! 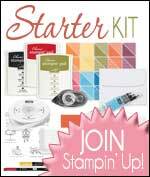 I have found it to be the perfect accompaniment for all those #simplestamping projects. If you're unsure what the #simplestamping movement is, it's the encouragement of simple (but beautiful!) cards being created with a very few basic stamping supplies - usually a notecard, stamps and paper. These #simplestamping projects demonstrate that anyone can stamp! 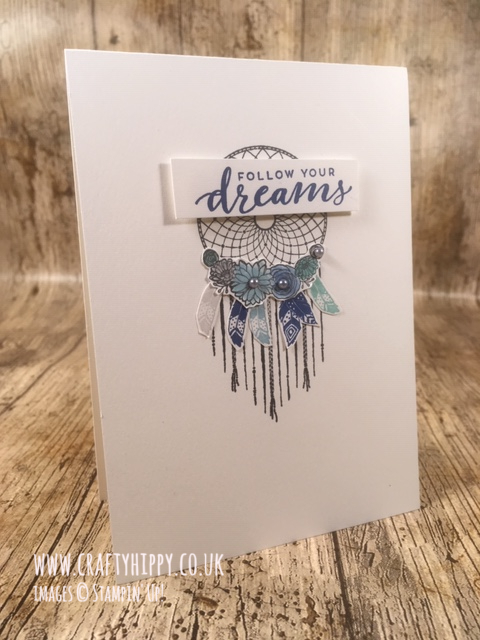 Following on from the Pink Follow Your Dreams Card I made a few weeks ago, I thought it would be lovely to attempt this in shades of blue. As the video explains, I opted for Balmy Blue, Blueberry Bushel, Coastal Cabana and Smoky Slate. They were a lovely combination! 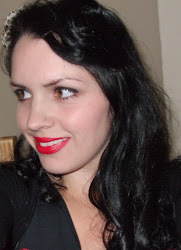 You can find the whole list of supplies at the bottom of this blog post. The Metallic Pearls (I used silver) were the perfect match - however this project would look just as lovely without.